The Old Harbour Dive Centre and Pharaoh Dive Centre, Egypt, are now offereing dive holidays or referal courses this November and December! ...but that's not really why you're going is it!? All diving is unguided, giving you and your buddy the freedom to explore the beautiful house reef as much as you like between the hours of 8.30am and 5.30pm. Flights are not included, but Thomas Cook, Easy Jet and Thompson all fly to Hurghada from Gatwick - so just book your flights independantly, and come out for some warm Egyptian Red Sea diving with your favourite dive centre! 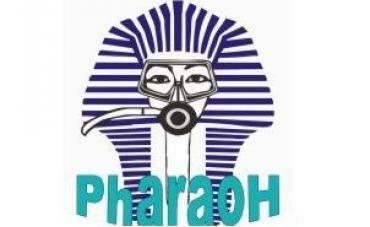 We are also offering Referal Course packages with Pharaoh Divers - learn the theory and pool work here in the UK to maximise your dive time in the Red Sea!! 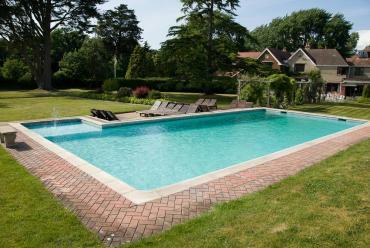 £299 per person when two or more book. £549 when two or more book. £399 when two or more book. £999 when two or more book. 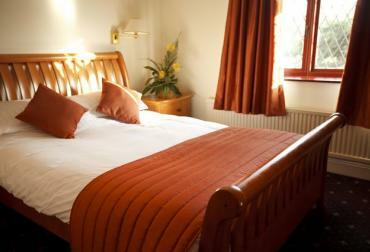 All prices are for standard rooms, upgrades available for additional cost. The Old Harbour Dive Centre will be out there teaching/relaxing/having fun, so why not come and join us?